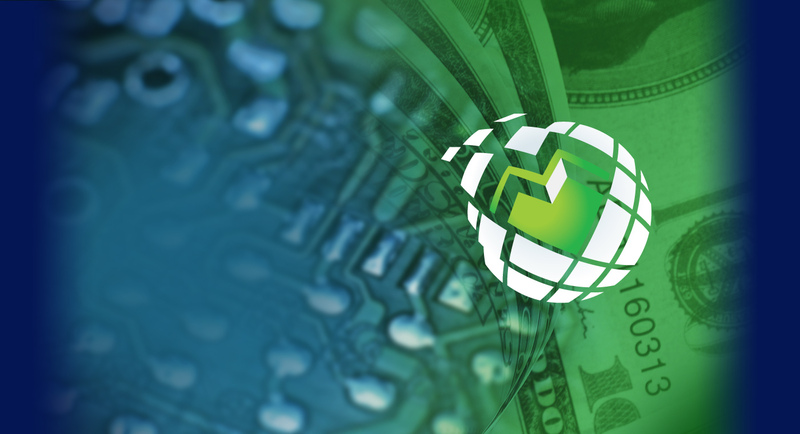 With a business loan from Global Business business loans, you pay-as-you-go and get trouble-free access to quick cash, based on the asset you may never have thought about, i.e. your future sales! In fact, there are no limitations as to how you can utilize a business loan. With us, you can get the required business loan in 24-48 hours or less. We are committed to offering high-end services to our clients while helping them focus on expanding their business and increasing their sales without having to worry about the finances. So, apply for our business loan, the best alternative to a conventional bank loan! 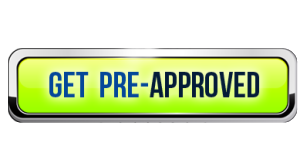 *Disclaimer: pre-approval means you meet the basic criteria for a business loan or merchant cash advance with Millennial Solutions. The answers to your questions with the pre-approval process must be verified by the documents we request such as bank statements, merchant statements and verbal verifications, etc for the actual approval to be issued a long with the terms of the loan. Funding time including the same day is for certain programs only and is dependent on the merchant cooperating and sending the proper documents in to Millennial Solutions to close the loan. In most cases the merchant will be responsible for how fast the business loan closes and how fast their business checking account is funded. Millennial Solutions reserves the right to change or modify their pre-approval criteria or business loan or cash advance criteria at any time along with any other data or information listed on this site and some exceptions could be possible. Ask a rep for complete program details and see terms and conditions for more information.